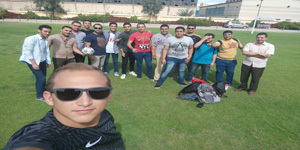 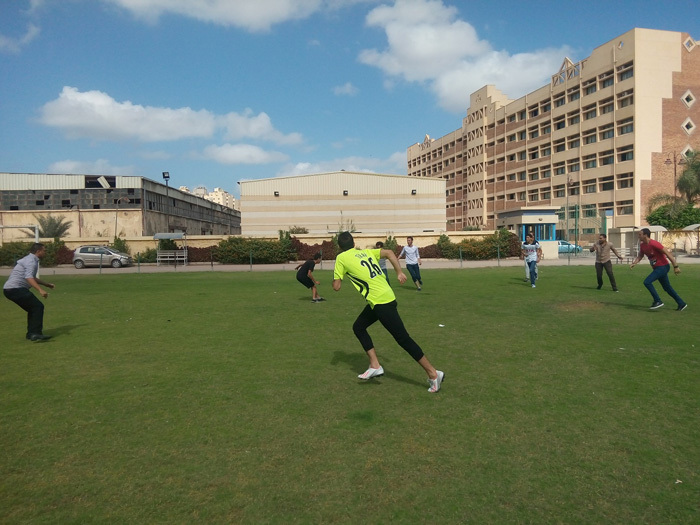 The Faculty of Tourism and Hotel Management held a sports day in the University playground on Tuesday 18/10/2016. 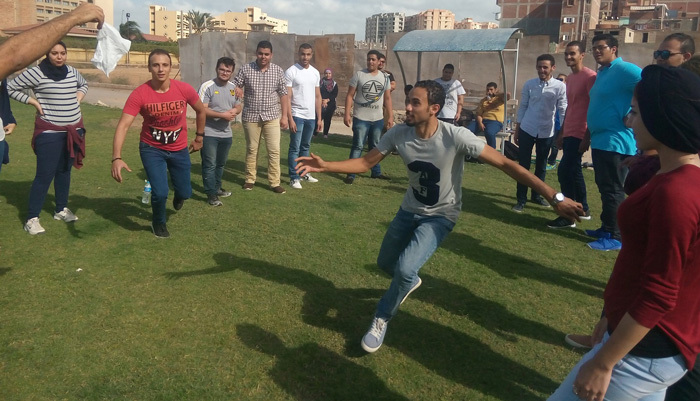 Students have practiced several sports and leisure activities like tug-of-war, running, football and hula hoop. 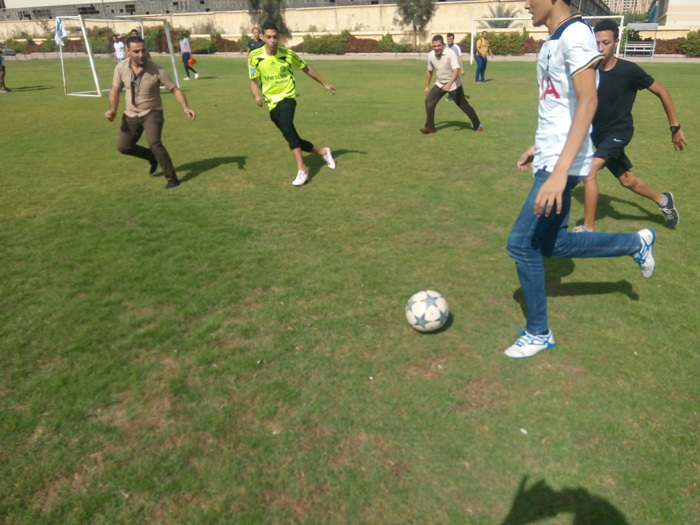 The sports day was attended by Prof. Amany Refaat, the Faculty Dean, all the Faculty members and the teaching assistance staff.